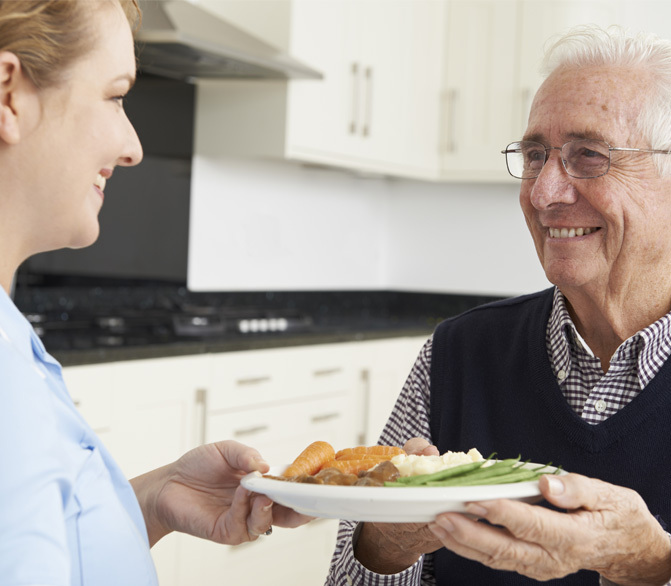 Meals on Wheels Central Coast Limited is committed to delivering more than just a meal, offering a friendly support service and chance for social inclusion to members of the Central Coast community. We are a community non-profit organisation which provides a friendly and convenient meal delivery and social support service to members of the Central Coast community. We cater to elderly and frail people as well younger people and their carers living at home. We have approximately 300 volunteers, 16 paid staff, over 600 clients and deliver around 15,000 meals a month, making us the second largest Meals on Wheels organisation in New South Wales. $500 Donation – Provides an SOS alarm that works anywhere – not just at home. When button is pressed it immediately sends GPS location & starts calling up to 5 people (000 can be a number). Features fall detection with speakerphone & microphone in pendant. Showerproof. Recommended by CHOICE after scoring best in recent CHOICE tests. The LiveLife Mobile Alarm includes installation and testing.